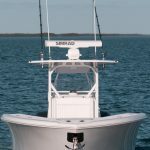 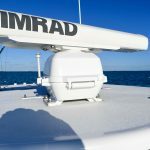 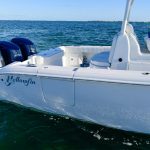 This boat is located in Key West and offered as is and immediately available. 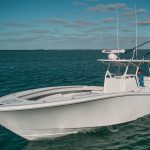 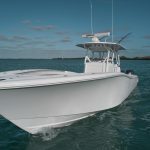 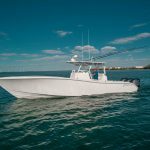 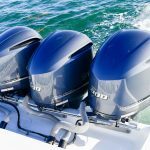 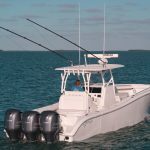 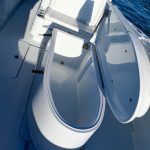 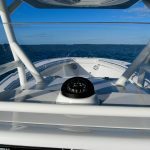 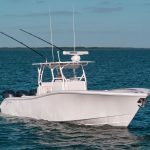 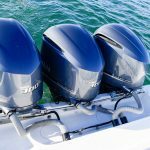 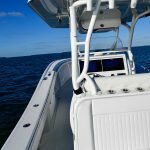 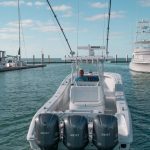 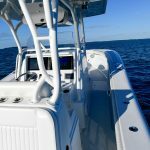 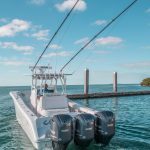 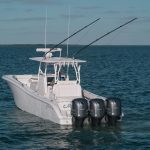 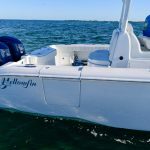 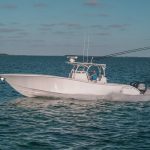 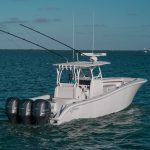 Avoid the wait for a nearly new 36′ Yellowfin Center Console. 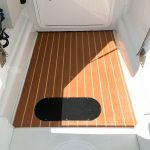 Click Here For A Video Taken On January 25th 2017 of this boat running..
Matterhorn white with light grey rub rail insert. 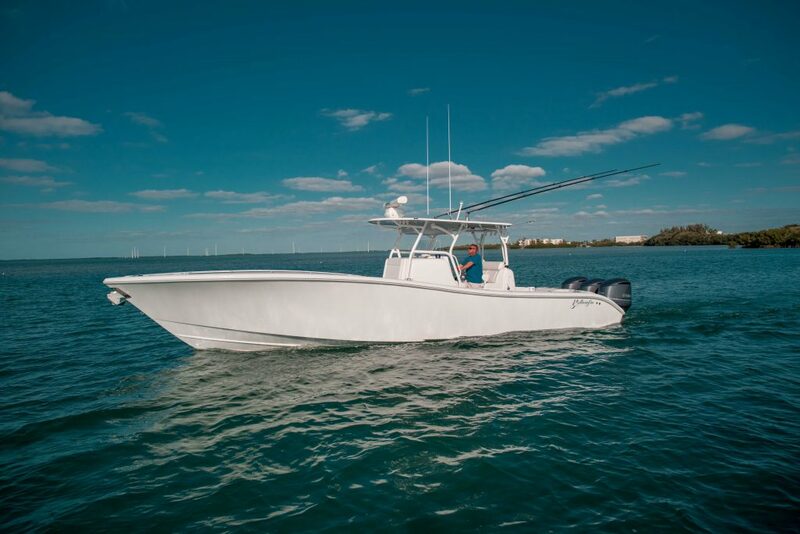 Whisper grey under hardtop. 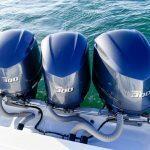 Approximately 200 hours on engines. 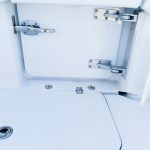 Warranty to 11/4/2020. 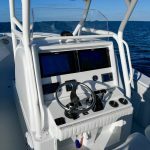 Full liner console (inside center console) to allow for full fuel capacity.